PCL (Printer Control Language) is currently considered a standard format for documents that are prepared for printing. Although it was initially designed only for Hewlett-Packard inkjet printers at its release in the 1980s, the PCL format was gradually adopted by other brands as well and nowadays it is compatible with most laser-jet printers. 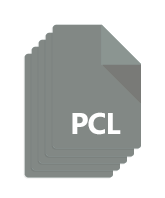 PCL is a great alternative to PostScript, not only because it is more widely adopted in the industry, but also because it is simpler, faster to operate and cheaper. The PCL format is based on an open language and it is “printer-ready” — it can be operated even from DOS or UNIX. 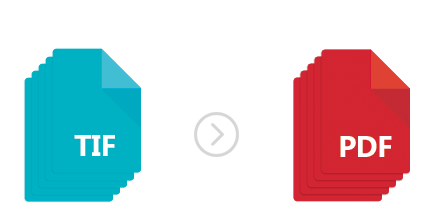 This gives more advantages to PCL than to other similar formats such as PDF or TIFF, making it a reliable and convenient extension for archiving printable documents. This entry was posted in Document conversion and tagged HP-PCL, multipage, PCL on June 6, 2016 by reaconverter. 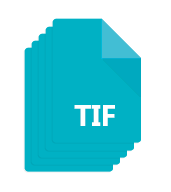 TIFF (Tagged Image File Format) is an extension often used for saving good quality images, as its ability to offer “lossless” compression ensures a detailed and accurate look. 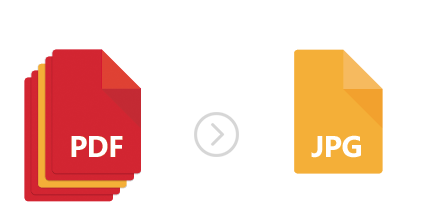 TIFF is also a popular option for users who want to save multiple images into a single file. Creating multi-page TIFF is now easier than ever with reaConverter’s latest edition, requiring only a few clicks. This entry was posted in Image conversion and tagged multipage, tif, tiff on November 23, 2015 by reaconverter. When dealing with a large number of documents, many people find it easier to merge them all together in a single multipage file. This is not necessarily related to saving space, because you don’t save much when creating a multipage file, but rather to ease of access. This entry was posted in Document conversion, Image conversion and tagged multipage, pdf, tif on October 8, 2014 by reaconverter.